Discover wonderful places to eat, including Michelin-starred restaurants, when you stay at these DC hotels. Foodies have so much to savor in the nation’s capital. Internationally acclaimed chefs and dynamic restaurants color DC’s dining scene, which has numerous eateries that proudly sport Michelin stars. Staying at any of the following hotels will allow you to explore the scene with ease. So food lovers, rejoice – you’ve found a foodie destination. Pristine service and elegant decor are both synonymous with the Ritz-Carlton brand, and it’s no different for this hotel in Foggy Bottom. Enjoying an unforgettable meal can also be a part of your stay, thanks to the Ritz’s two on-site restaurants. Westend Bistro serves American cuisine with locally sourced ingredients from Maryland, Virginia and Pennsylvania. Quadrant Bar & Lounge offers shareable dishes and delicious craft cocktails. Live the resort life when you stay at this luxury hotel that sits on the Washington Channel in the midst of DC’s hottest development, The Wharf. Take in gorgeous waterfront views while you indulge in the culinary world of The Wharf, an adventure that can begin at the hotel. 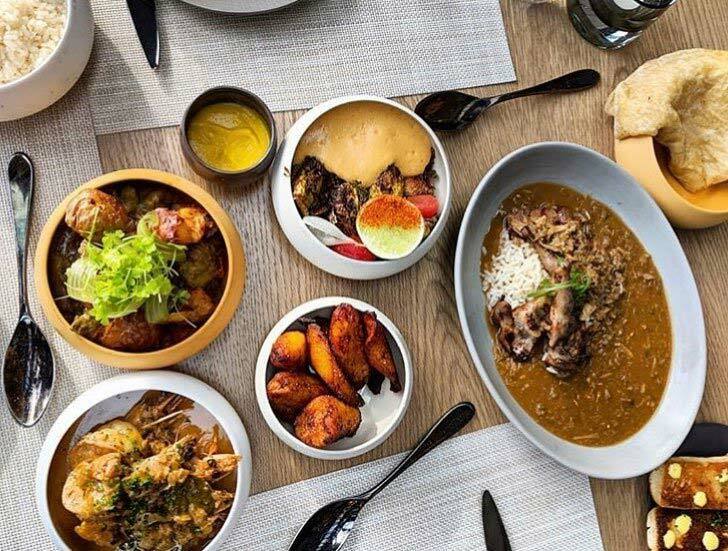 Kith/Kin is Chef Kwame Onwuachi’s take on Afro-Caribbean cuisine, while The Watering Hole and WAVES on the rooftop are ideal for cocktail hour in spring and summer. Other restaurants nearby include La Vie, Mi Vida and Del Mar. 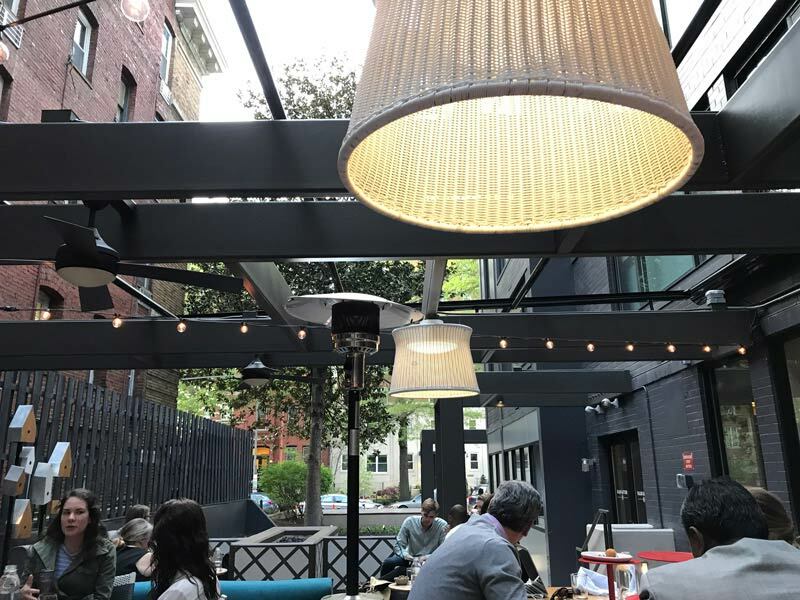 This posh Kimpton hotel is situated in Logan Circle and is within shouting distance of the 14th Street corridor, a bustling area of the District that features an abundance of restaurant options. In addition to its stylish, modernized rooms, Mason & Rook offers Radiator, an internationally infused eatery featuring dazzling small plates and creative cocktails. In the warmer months, enjoy wine and spectacular views at the hotel’s rooftop bar. 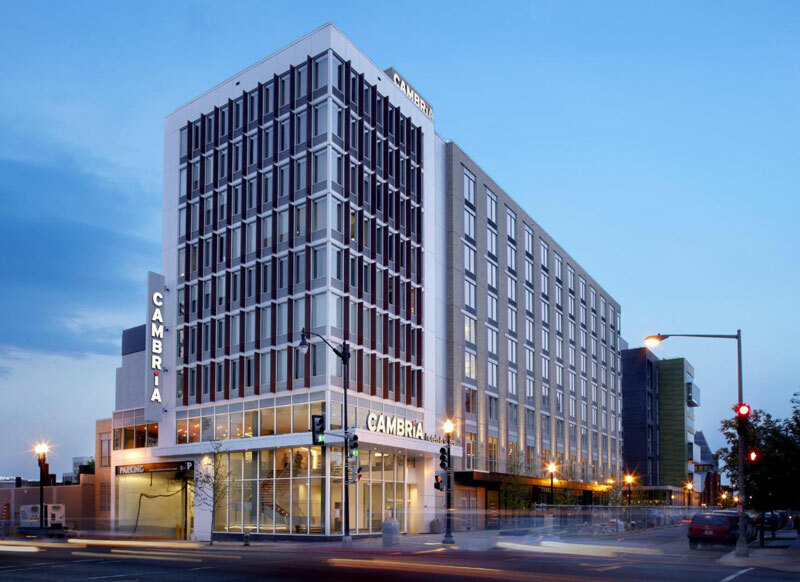 CAMBRiA Suites is a boutique, all-suite hotel found in the Shaw neighborhood. A stay here positions you near a burgeoning dining scene, as Shaw has emerged as a culinary hub over the last few years. Standouts include Convivial, Supra and the Michelin-starred duo of Kinship and Métier, housed in the same building. Make sure to take a stroll through Blagden Alley. 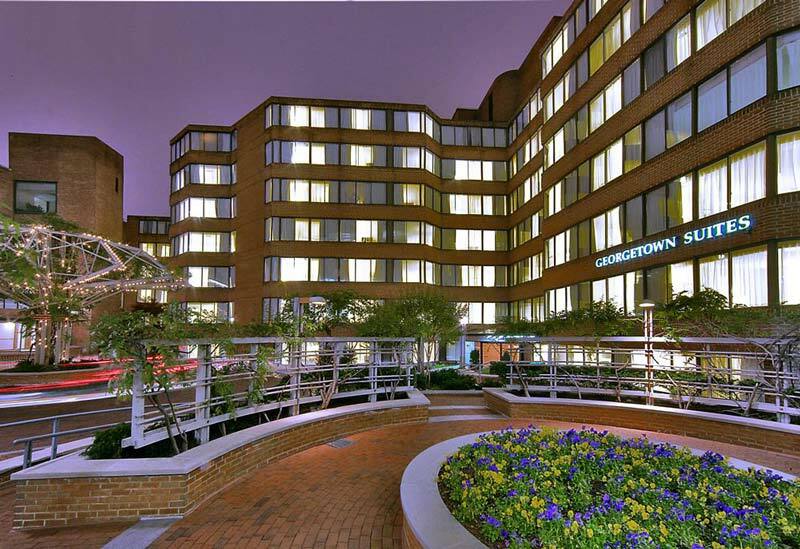 Immerse yourself in DC’s most historic neighborhood while staying at Georgetown Suites, an all-suites hotel that offers peak comfort for families. 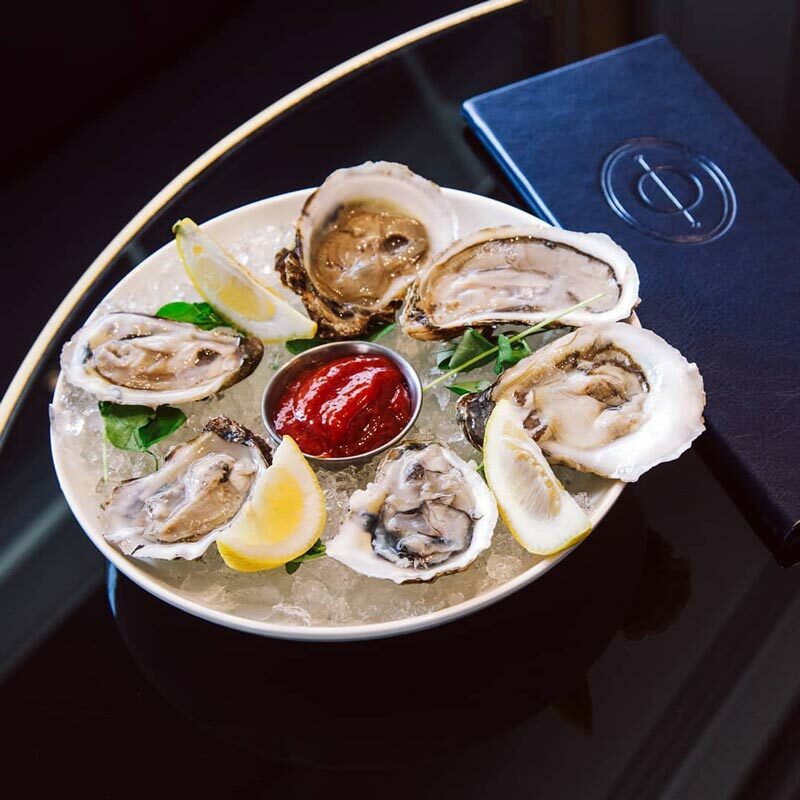 You’ll also be in the midst of Georgetown’s spirited dining scene, a lineup that includes the beloved Filomena Ristorante, the elegant 1789 Restaurant and waterfront locales like Sequoia, Farmers Fishers Bakers and Tony & Joe’s Seafood Place. There’s much to love about this Park Hyatt, from its deluxe guestrooms with American folk art touches to its indoor spa and pool. However, foodies will be most delighted by the on-site Blue Duck Tavern, a Michelin-starred restaurant that serves breakfast, lunch and dinner. Exquisite seasonal fare is lovingly prepared in an open kitchen. We highly suggest you stick around for dessert – the apple pie is pure joy. Named after Thomas Jefferson, this Downtown hotel is fittingly just four blocks from the White House. 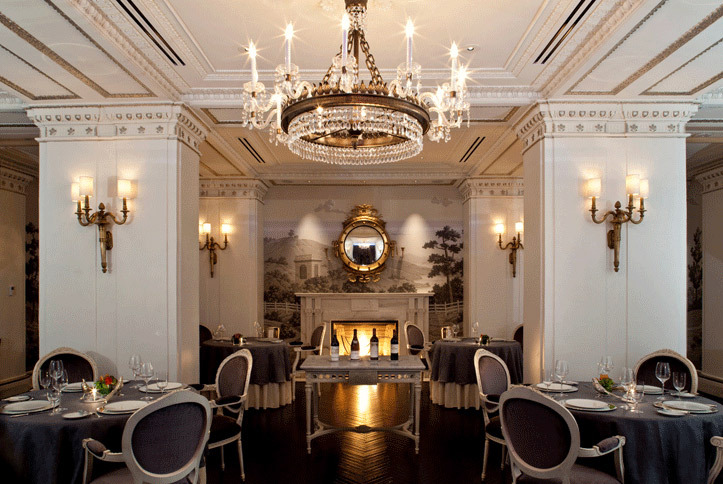 The historic locale features a Michelin-starred restaurant in Plume, which is guided by German-born Chef Ralf Schlegel. 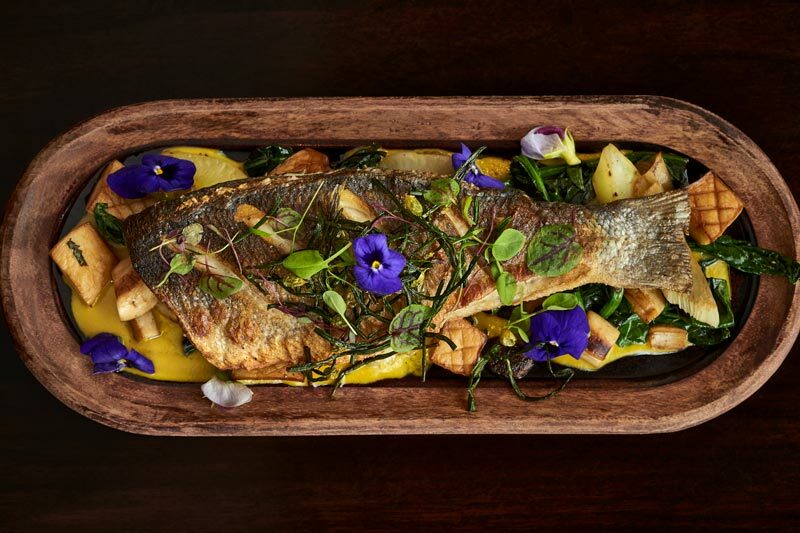 European-inspired dishes and a wine list boasting more than 1,300 labels make Plume one of the city’s truly premier dining experiences. The Jefferson also offers Quill, a haven for cocktail connoisseurs. 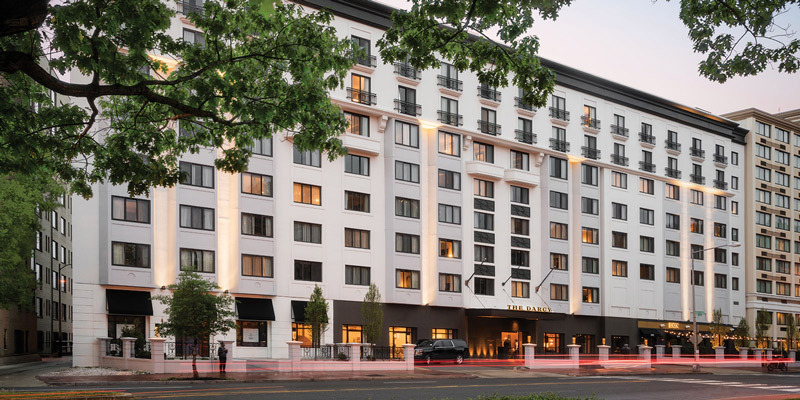 Comprised of 327 rooms and suites, The Dupont Circle Hotel is a gem in the heart of a vibrant neighborhood. The hotel’s cocktail bar, coffee shop and Café Dupont all provide sterling options when you need a bite or a drink. 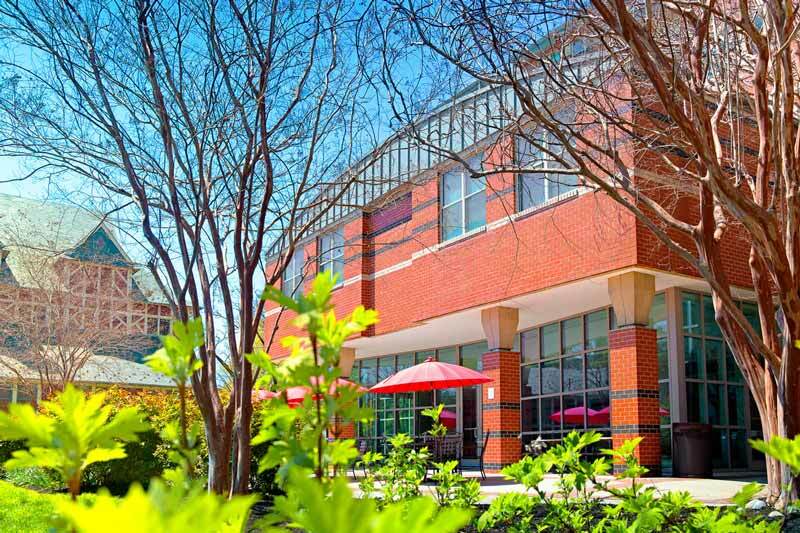 You’ll also be a short walk away from the Dupont Circle FRESHFARM Market, one of the city’s finest farmers’ markets and one of the few that stays open all year. This property in DC mixes style and convenience to perfection. 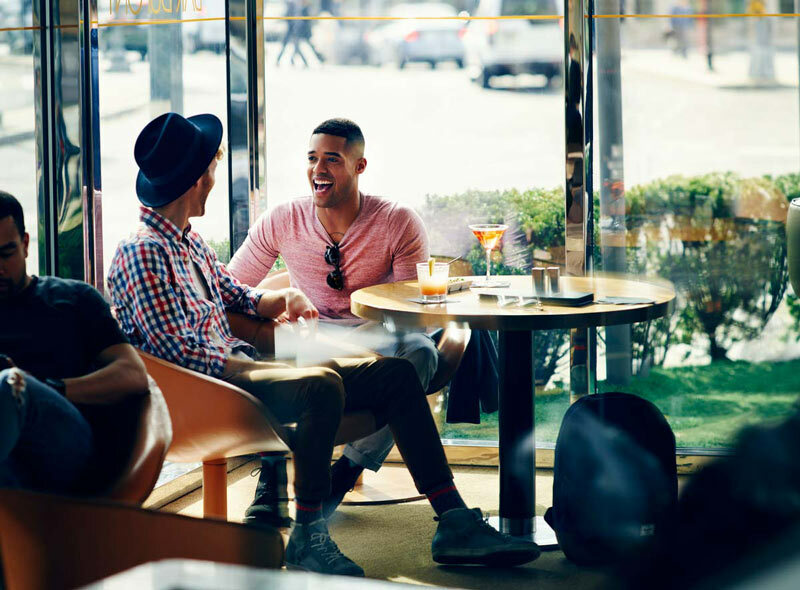 The hotel’s Dupont Circle location means you’ll be staying in one of the city’s most popular neighborhoods, filled with restaurants and shopping options right nearby. While Kellogg caters to conferences, its renovated guest rooms mean a comfortable stay awaits any kind of visitor. The hotel rests in NoMa, an on-the-rise neighborhood that is home to one of the city’s ultimate foodie havens, Union Market. Inside, you’ll discover food stalls and informal restaurants in a bazaar-like setting unlike anything else in the city. Masseria, Chef Nicholas Stafenelli’s Michelin-starred Italian restaurant, and O-Ku, an inventive sushi spot, are also nearby. Blending French flair with American style just steps from the White House, Sofitel Washington, DC Lafayette Square will put foodies in a dream scenario. Opaline Bar and Brasserie, the hotel’s on-site restaurant, furthers the French connection with escargot, herb-roasted chicken and a signature Opaline Burger topped with gruyere cheese and caramelized onions. The tantalizing Downtown dining scene is also just outside the door.